Research is showing using cannabis to taper off other hard drugs that you are physically addicted to is definitely a good idea and can be effective. Cannabis can take your mind off your desire to use the dangerous and often lethal drug, and can even take the edge off the withdrawals. During the temperance movement of the 1890's, marijuana was commonly recommended as a substitute for alcohol. 2017 - Study ~ Cannabis as a substitute for prescription drugs - a cross-sectional study. 2016 - Study ~ The association between cannabis use and motivation and intentions to quit tobacco within a sample of Australian socioeconomically disadvantaged smokers. Oxford Academic: Health Education Research. 2016 - Study ~ Cannabidiol disrupts the reconsolidation of contextual drug-associated memories in Wistar rats. 2016 - Study ~ Co-occurrent cannabis and tobacco uses: Clinical knowledge and therapeutic prospects. 2016 - Study ~ Opioid withdrawal suppression efficacy of oral dronabinol in opioid dependent humans. 2016 - Study ~ Comorbid Cannabis and Tobacco Use in Adolescents and Adults. Interdepartmental Program in Neuroscience, University of Utah. 2016 - Study ~ Pharmacokinetic Drug Interactions with Tobacco, Cannabinoids and Smoking Cessation Products. 2016 - Study ~ Blockade of Nicotine and Cannabinoid Reinforcement and Relapse by a Cannabinoid CB1-Receptor Neutral Antagonist AM4113 and Inverse Agonist Rimonabant in Squirrel Monkeys. cannabinoid CB1 receptor in rats. 2016 - Study ~ Neuroscience of nicotine for addiction medicine: novel targets for smoking cessation medications. 2016 - Study ~ Splendor in the Grass? A Pilot Study Assessing the Impact of Medical Marijuana on Executive Function. 2016 - Study ~ No Smoke without Tobacco: A Global Overview of Cannabis and Tobacco Routes of Administration and Their Association with Intention to Quit. Withdrawal: A Review of the Preclinical Animal Literature. 2016 - Study ~ The effect of O-1602, an atypical cannabinoid, on morphine-induced conditioned place preference and physical dependence. 2016 - Study ~ Impacts of Changing Marijuana Policies on Alcohol Use in the United States. 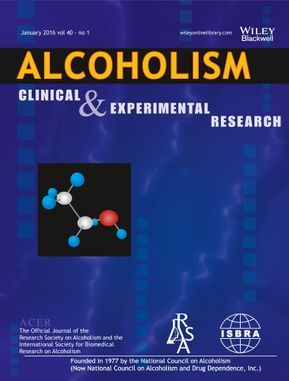 Alcoholism: Clinical and Experimental Research. 2015 - Study ~ Is cannabis use associated with less opioid use among people who inject drugs? 2015 - Study ~ A cannabinoid receptor 1 polymorphism is protective against major depressive disorder in methadone-maintained outpatients. 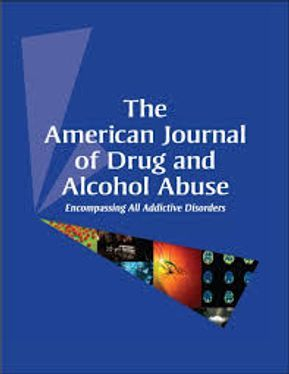 The American Journal of Addiction. Maintenance Treatment: A French Prospective Study. 2015 - Study ~ A safer alternative: Cannabis substitution as harm reduction. 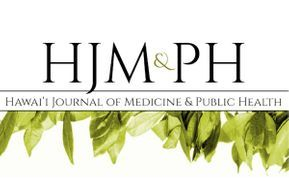 2015 - Study ~ A review of co-morbid tobacco and cannabis use disorders: Possible mechanisms to explain high rates of co-use. 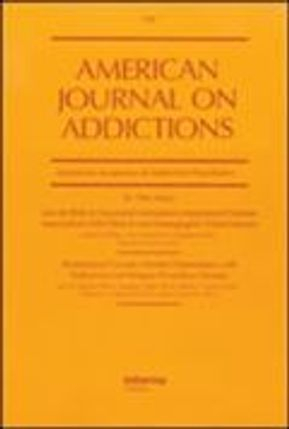 The American Journal of Addictions. 2015 - Study ~ Profiles of medicinal cannabis patients attending compassion centers in rhode island. 2015 - Study ~ Addressing the stimulant treatment gap: A call to investigate the therapeutic benefits potential of cannabinoids for crack-cocaine use. 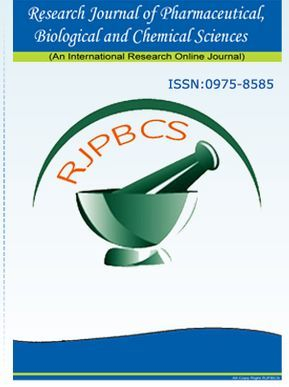 International Journal of Drug Policy. 2015 - Study ~ CB1 receptor antagonism blocks stress-potentiated reinstatement of cocaine seeking in rats. 2015 - Study ~ Cannabis Motives and Quitting Tobacco: Smoking Expectancies and Severity among Treatment-seeking Cigarette Smokers. 2015 - Study ~ The prescription of medical cannabis by a transitional pain service to wean a patient with complex pain from opioid use following liver transplantation. 2015 - Study ~ Early Phase in the Development of Cannabidiol as a Treatment for Addiction: Opioid Relapse Takes Initial Center Stage. Models of Nicotine Reward and Relapse. 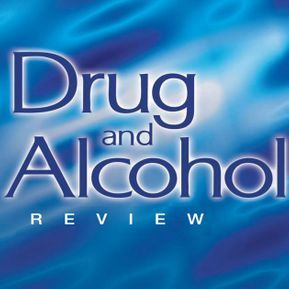 2015 - Study ~ Cannabidiol as an Intervention for Addictive Behaviors: A Systematic Review of the Evidence. 2015 - Study ~ Mull it over: cannabis vaporizers and harm reduction. 2015 - Study ~ Trends in the co-occurrence of tobacco and cannabis use in 15-year-olds from 2002 to 2010 in 28 countries of Europe and North America. 2014 - Study ~ Neuroinflammation as a possible link between cannabinoids and addiction. 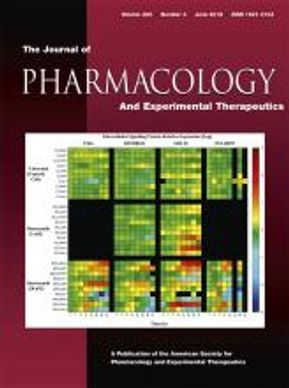 2014 - Study ~ Comparative effects of pulmonary and parenteral Δ9-tetrahydrocannabinol exposure on extinction of opiate-induced conditioned aversion in rats. reinstatement of cocaine- and methamphetamine-seeking behavior in rats. National Institute of Health, Drug and Alcohol Dependence. 2014 - Study ~ Changes in Cerebral CB1 Receptor Availability after Acute and Chronic Alcohol Abuse and Monitored Abstinence. 2014 - Study ~ Can Cannabis be Considered a Substitute Medication for Alcohol? Public Health & Epidemiology: Oxford University. 2014 - Study ~ Chronic stimulation of the tone of endogenous anandamide reduces cue- and stress-induced relapse in rats. spontaneous morphine withdrawal in mice. 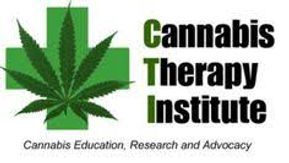 2014 - Study ~ Therapeutic benefits of cannabis: a patient survey. Hawaii Journal of Medicine & Public Health. Withdrawal Effects in Morphine-Dependent Mice. Neuropsychopharmacology, Brain Behavior and Therapeutics. 2013 - Study ~ AM404 attenuates reinstatement of nicotine seeking induced by nicotine-associated cues and nicotine priming but does not affect nicotine- and food-taking. 2013 - Study ~ Endocannabinoid system and drug addiction: new insights from mutant mice approaches. 2013 - Study ~ Cannabinoid and opioid interactions: implications for opiate dependence and withdrawal. 2013 - Study ~ Cannabidiol reduces cigarette consumption in tobacco smokers: Preliminary findings. 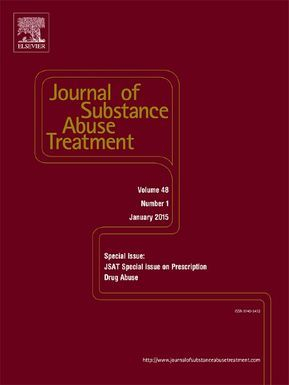 2013 - Study ~ Impact of Cannabis Use during Stabilization on Methadone Maintenance Treatment. pharmacological strategies and therapeutic possibilities. Philosophical Transactions of the Royal Society: Biological Sciences. 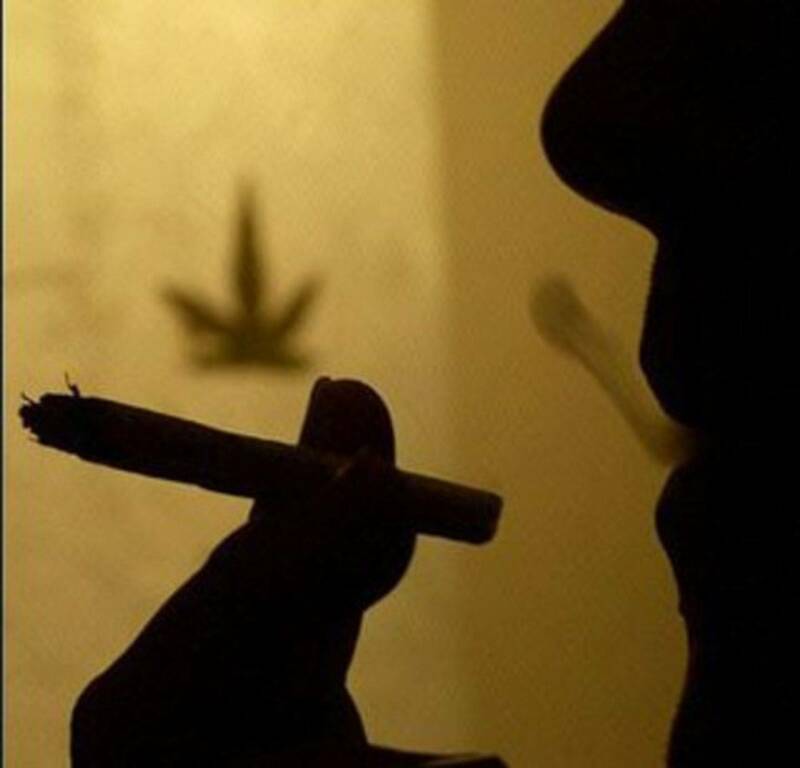 2013 - Study ~ THC reduces the anticipatory nucleus accumbens response to reward in subjects with a nicotine addiction. 2012 - Study ~ Cannabidiol inhibits the reward-facilitating effect of morphine: involvement of 5-HT1A receptors in the dorsal raphe nucleus. 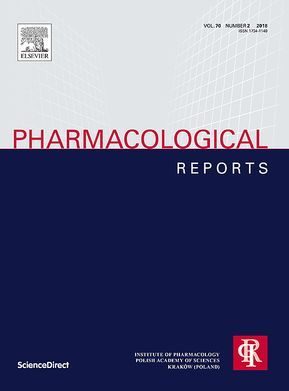 2012 - Study ~ Cannabis as a substitute for alcohol and other drugs: A dispensary-based survey of substitution effect in Canadian medical cannabis patients. 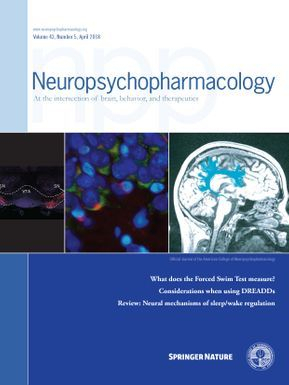 2012 - Study ~ Nicotine-induced anxiety-like behavior in a rat model of the nove lty-seeking phenotype is associated with long-lasting neuropeptidergic and neuroplastic adaptations in theamygdala: Effects of the cannabinoid receptor 1 antagonist AM251. 2011 - Study ~ Endocannabinoid regulation of acute and protracted nicotine withdrawal: effect of FAAH inhibition. PLOS: A Peer Reviewed, Open Access Journal. 2011 - Study ~ Brain cannabinoid CB2 receptors modulate cocaine's actions in mice. 2011 - Study ~ The anandamide transport inhibitor AM404 reduces the rewarding effects of nicotine and nicotine-induced dopamine elevations in the nucleus accumbens shell in rats. 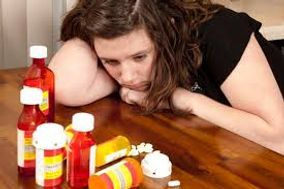 2010 - Study ~ Medical marijuana users in substance abuse treatment. 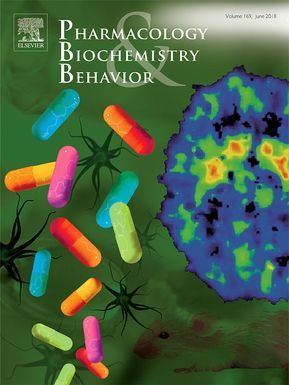 2010 - Study ~ Attenuation of morphine antinociceptive tolerance by a CB(1) receptor agonist and an NMDA receptor antagonist: Interactive effects. 2010 - Study ~ Randomized, controlled, double-blind trial of taranabant for smoking cessation. 2009 - Study ~ Cannabidiol, a Nonpsychotropic Component of Cannabis, Inhibits Cue-Induced Heroin Seeking and Normalizes Discrete Mesolimbic Neuronal Disturbances. 2009 - Study ~ Intermittent marijuana use is associated with improved retention in naltrexone treatment for opiate-dependence. 2009 - Study ~ Cannabis as a substitute for alcohol and other drugs. 2009 - Study ~ Effects of the cannabinoid CB1 receptor antagonist AM 251 on the reinstatement of nicotine-conditioned place preference by drug priming in rats. 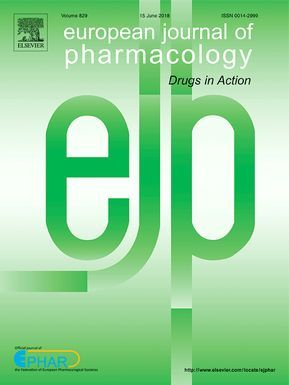 Pharmacological Reports: Department of Pharmacology & Pharmacodynamics, Medical University of Lublin, Poland. 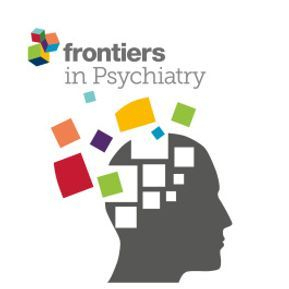 International Review of Psychiatry (Abington, England). 2008 - Study ~ Inhibition of anandamide hydrolysis by URB597 reverses abuse-related behavioral and neurochemical effects of nicotine in rats. 2007 - Study ~ Subchronic cannabinoid agonist (WIN 55,212-2) treatment during cocaine abstinence alters subsequent cocaine seeking behavior. BMC Medicine: Department of Legal Medicine, Kyoto University, Japan. Pharmacological Research: National Institutes of Health, Department of Health and Human Services. 2004 - Study ~ Cannabis Abuse is Not a Risk Factor for Treatment Outcome in Methadone Maintenance Treatment: a 1-year Prospective Study in an Israeli Clinic. Australian & New Zealand Journal of Psychiatry. 2004 - Study ~ Delta9-tetrahydrocannabinol decreases somatic and motivational manifestations of nicotine withdrawal in mice. 2003 - Study ~ Does Cannabis Use Predict Poor Outcome for Heroin-Dependent Patients on Maintenance Treatment? A Review of Past Findings, and More Evidence Against. National Institutes of Health: Addiction. 2003 - Study ~ Modulation of oral morphine antinociceptive tolerance and naloxone-precipitated withdrawal signs by oral Delta 9-tetrahydrocannabinol. 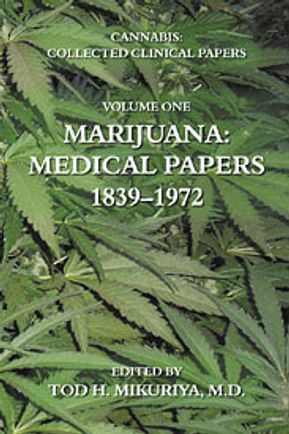 2002 - Study ~ Crack heads and roots daughters: The therapeutic use of cannabis in Jamaica (Cocaine Addiction). 1999 - Study ~ Therapeutic use of cannabis by crack addicts in Brazil. 1998 - Study ~ Marijuana use and treatment outcome among opioid-dependent patients. 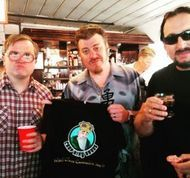 Society For The Study On Addiction. 1985 - Study ~ The quasi-morphine withdrawal syndrome: effect of cannabinol, cannabidiol and tetrahydrocannabinol. 1978 - Study ~ Time course of the effects of naturally occurring cannabinoids on morphine abstinence syndrome. 1976 - Study ~ Effect of some cannabinoids on naloxone-precipitated abstinence in morphine-dependent mice. 1976 - Study ~ Inhibition of naloxone-induced withdrawal in morphine dependent mice by 1-trans-delta9-tetrahydrocannabinol. 1975 - Study ~ Morphine-dependent rats: blockade of precipitated abstinence by tetrahydrocannabinol. 1975 - Study ~ Differential effect of cannabinol and cannabidiol on THC-induced responses during abstinence in morphine-dependent rats. 1970 - Study ~ Cannabis substitution. An adjunctive therapeutic tool in the treatment of alcoholism. Medical Times. 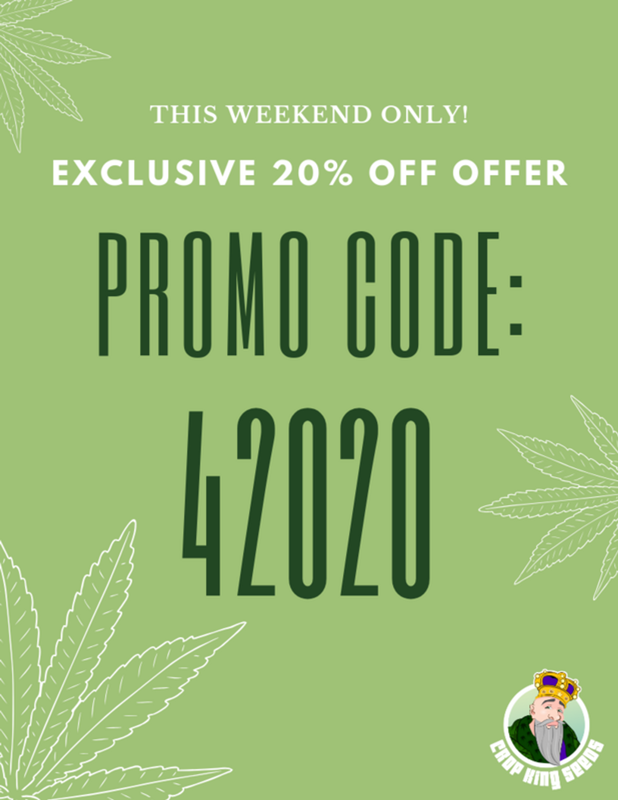 California Cannabis Research Medical Group, Berkley University, California, USA. 1889 - Study - The Use of Indian Hemp in the Treatment of Chronic Chloral and Chronic Opium Poisoning. Can medical marijuana help addicts transition off heroin and oxycontin?